Wee!!! 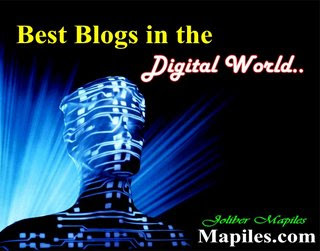 Got this award entitled "Best Blogs in the Digital World" from my dear friend Lorie. 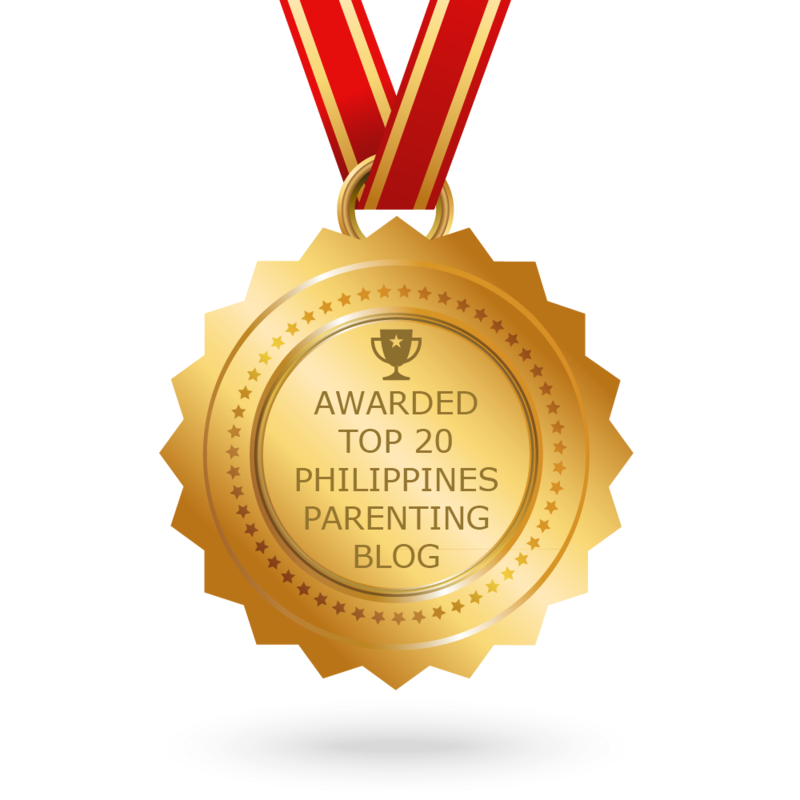 She gave it to 15 bloggers and I'm one helluva momma whose proud to say that I'm one of them. Thanks! 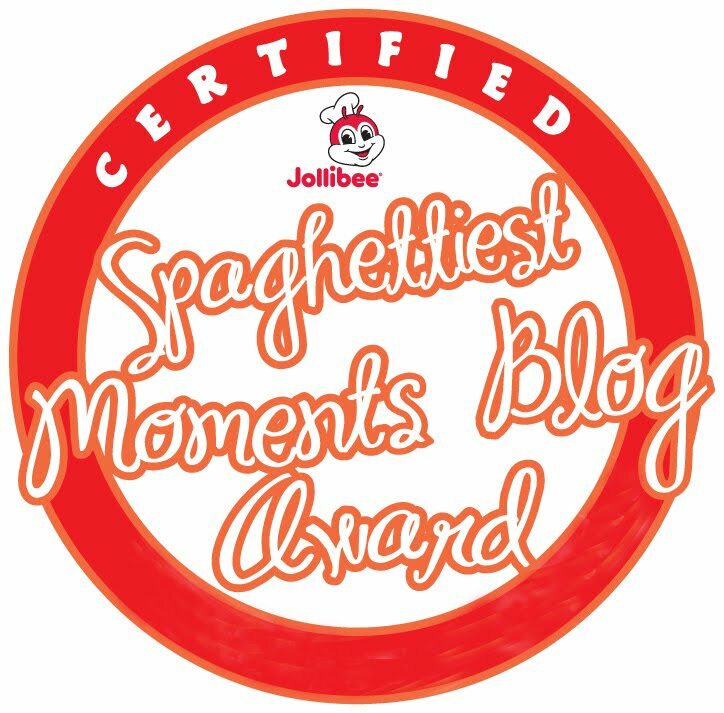 Now I'm passing this award to all my blogger friends. Check and click it here if you're one of them! I got a Valentines gift for you here http://honey-babe.net/?p=117 (^0^) Come pick up! 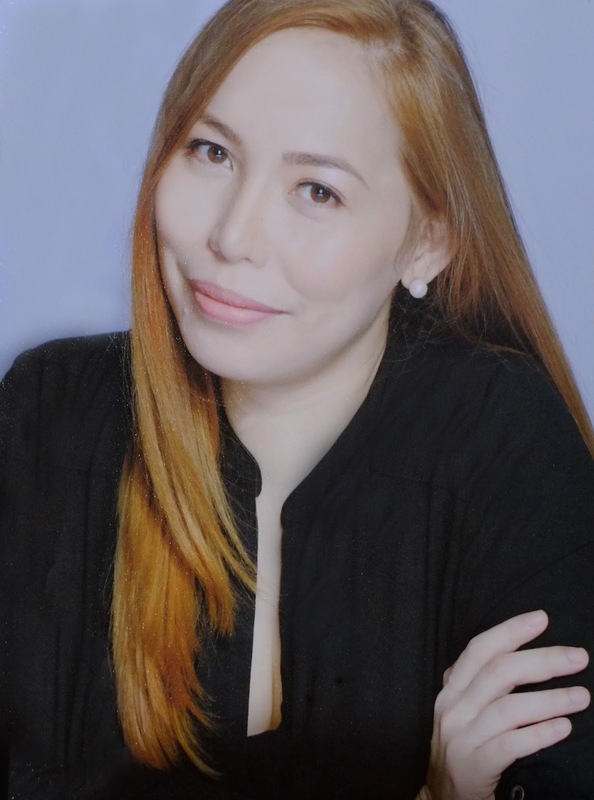 i have one too, when you have a chance, please visit click here thanks!